Claire is Northumbrian Water’s customer director and a member of the Company’s executive leadership team. 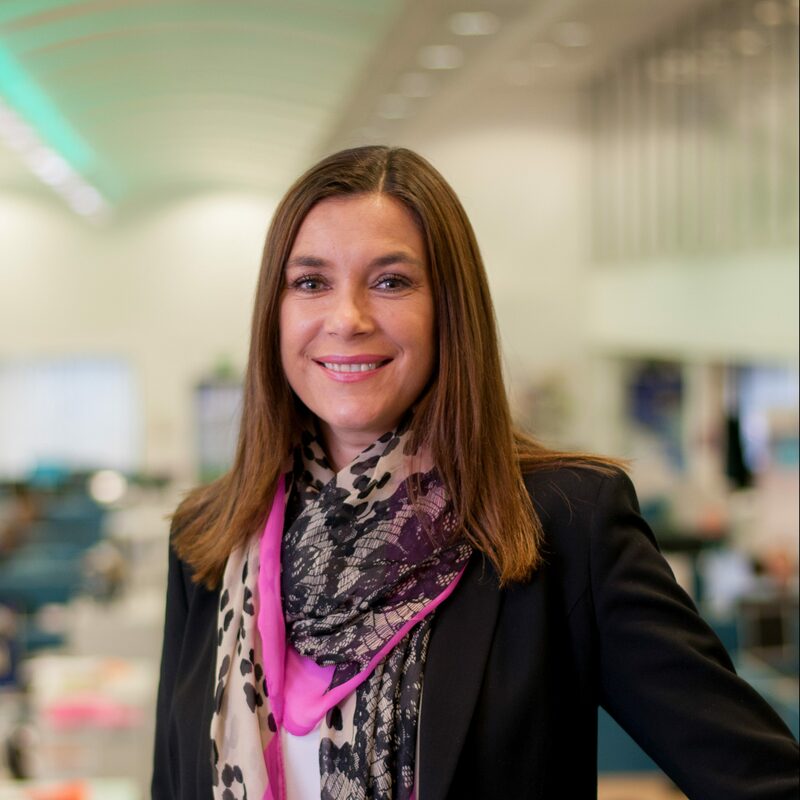 She is responsible for driving the organisation’s ambitious unrivalled customer experience strategy, which looks beyond the water industry to deliver world class service. Serving 4.5 million customers and leading a 450 strong team, Claire oversees a customer service and billing operation worth revenues of £800 million annually, and in 2018 has also provided leadership as water director on an interim basis. Recognised for her inspirational leadership, Claire is spearheading a cultural transformation programme which includes a multi-million pound investment in technology and the creation of a new target operating model which reflects Northumbrian Water’s vision to be the leader in sustainable water and waste water services. This includes a UK industry first to eradicate water poverty by 2030. With a career across the water industry spanning over three decades, Claire’s portfolio includes strategic and operational leadership of water networks, communications, marketing, organisation development and business services teams. For the last seven years Claire has also been heavily involved in Northumbrian Water’s industrial and employee relations activities which form part of the company’s Great Place to Work strategy. Claire has a Bachelors of Art Degree, with honours, in Business Studies from the University of Northumbria, and Masters Degree, with distinction, in Leadership from Newcastle Business School. She is the Chair and a Board member of RWD Ltd, the company which oversees independent disputes resolution for the water industry in England and Wales.